Kel Kyle, is the founder of Backyard Shots. After years away from the camera (remember film? ), she returned about a year and half ago armed with a point & shoot. Within months, she found herself upgrading to a DSLR (Canon 50D). Since then she's been on a mission to shoot every day, even if it's only in her backyard for 10-15 minutes. 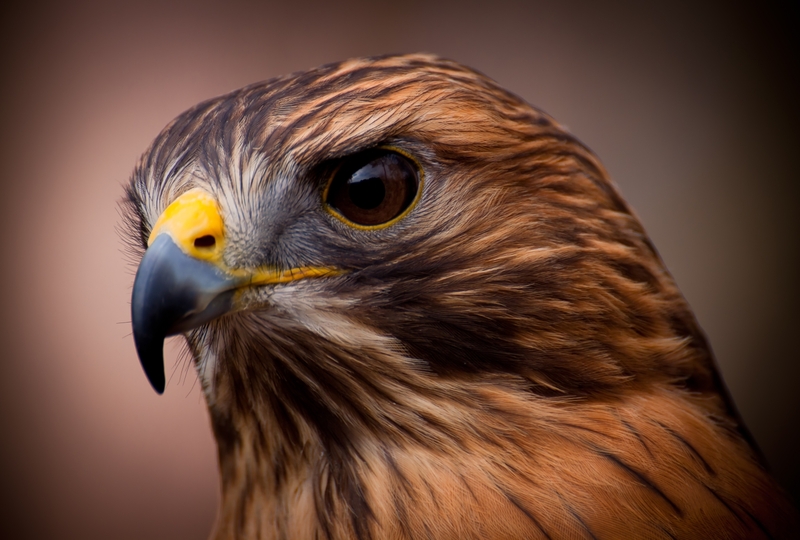 In January of 2011, Kel was fortunate enough to photograph a Red Shouldered Hawk at the Callaway Gardens Raptor Center. This gorgeous photo was later picked up by Tamron for usage in an online ad campaign for sites such as NatGeo.com, Audubon.com and OutdoorPhotographer.com as well as featuring it on one of their 60th Anniversary Posters. Tamron also wrote an article about Kel's love for nature photography and her devout use of the Tamron 70-300mm Di VC lens. Kel is a member of the Southeastern Photographic Society, Roswell Photographic Society and Women In Focus. Kel's photos are also featured in the Southeastern Railway Museum and Apalachicola, Florida guides with David Akoubian.